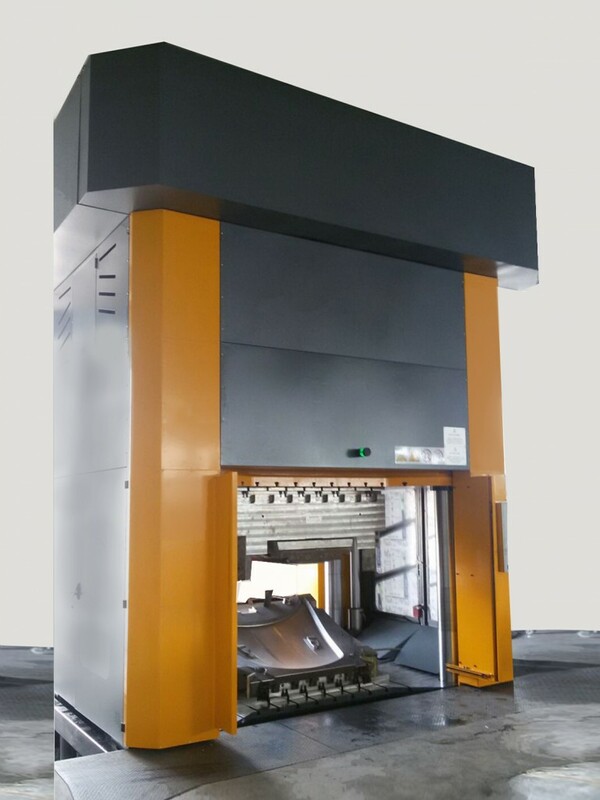 Moulding of thermosetting composites materials (carbon fiber, SMC, BMC, Kevlar) is one of the main fields of activity for LMI. 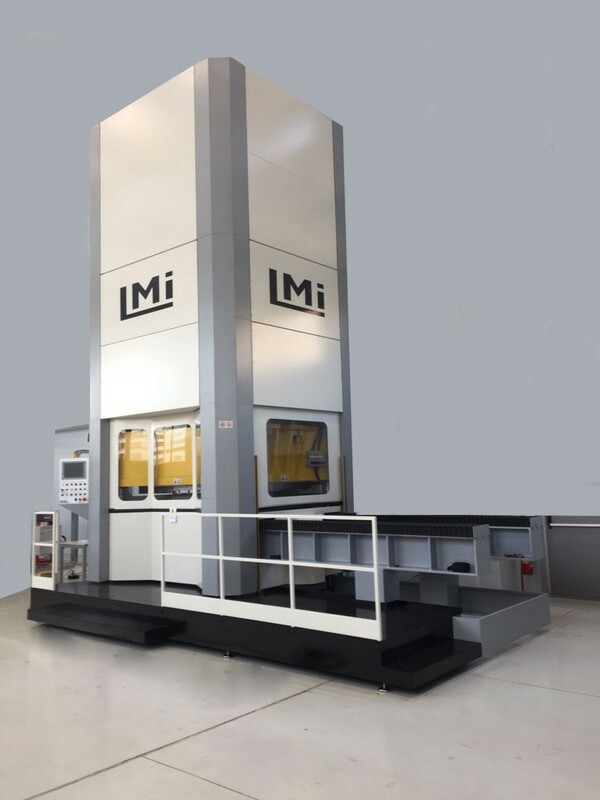 From the year of its foundation up to today, LMI has built hydraulic presses with clamping forces up to 100T and platens of 2.700 x 1.700 mm. 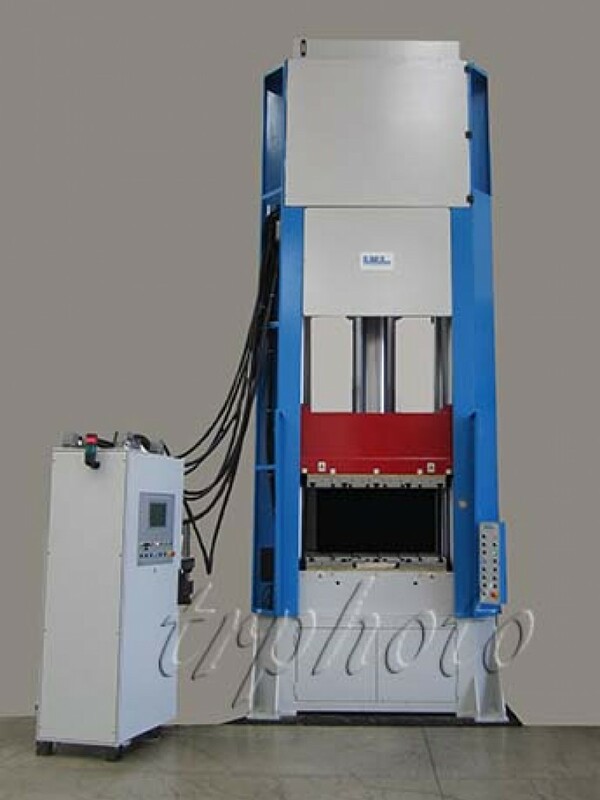 Main fields of application of LMI's presses are automotive, technical products for electrical applications, components for railway and signals, electronic components and household appliances. 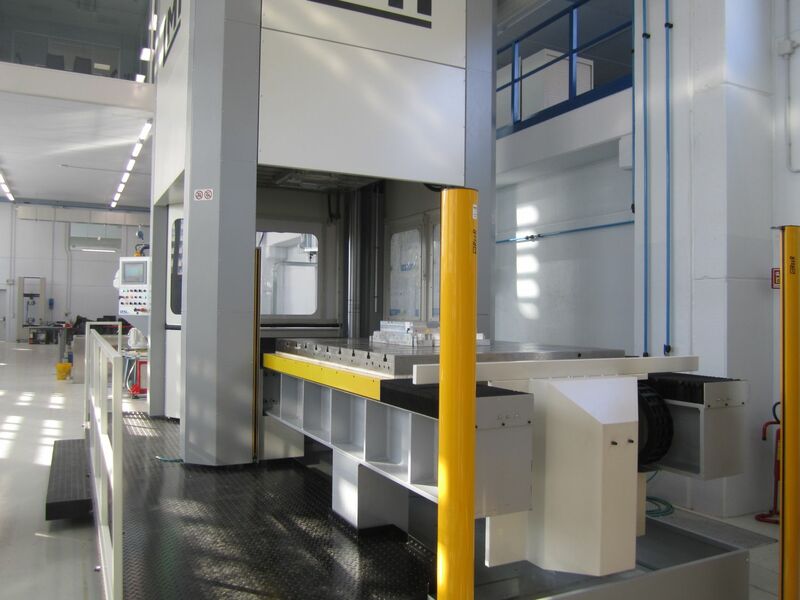 The requirements of some customers allowed LMI to gain sginficant experience with installation and use of magnetic platens, parallelism control systems of platens and moulding with the use of vacuum, using special vacuum bells and vacuum pumps fitted on the presses.